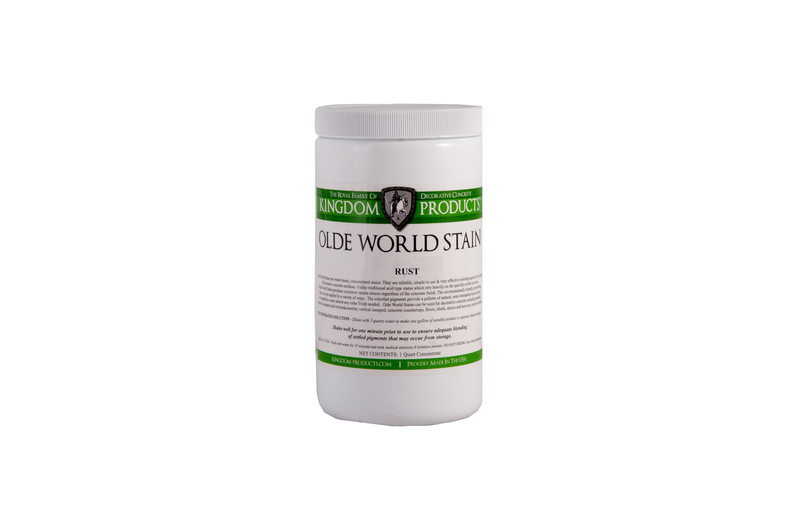 Flash Dye EXT is a translucent, UV stable dye, formulated using color designed to penetrate exterior and interior cementitious surfaces. 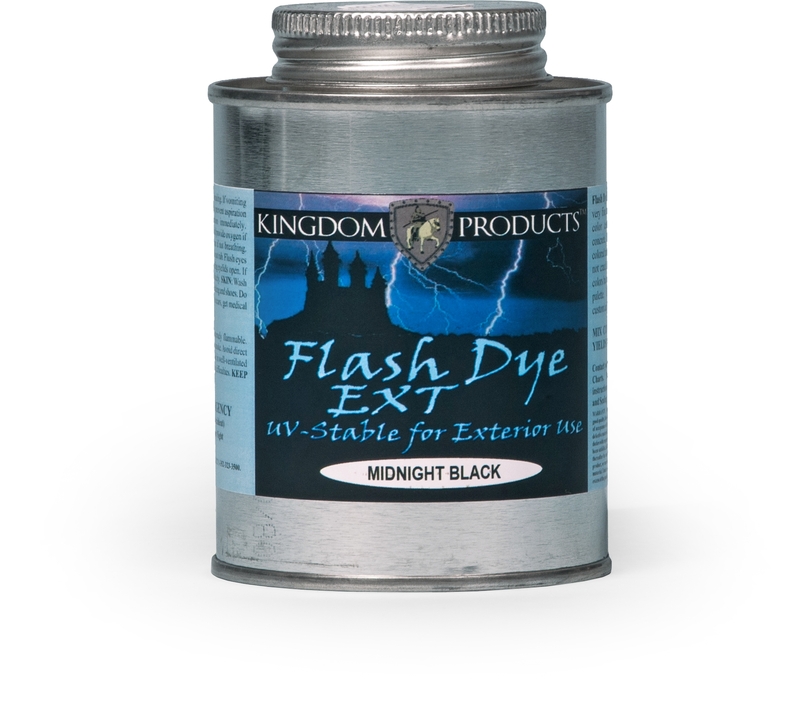 Flash Dye EXT creates a unique, multi-colored translucent color scheme that unlike paints, will not crack, chip, or peel. 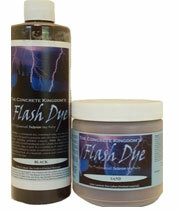 Flash Dye EXT is a translucent, UV stable dye, formulated using color designed to penetrate exterior and interior cementitious surfaces. Flash Dye EXT creates a unique, multi-colored translucent color scheme that unlike paints, will not crack, chip, or peel. Flash Dye EXTis available in 28 standard colors but can be combined to create an unlimited color palate that creates a similar mottling or marbleized effect, when used properly. Create the look of a beautiful, custom acid stained floor in about 1/3 of the time. 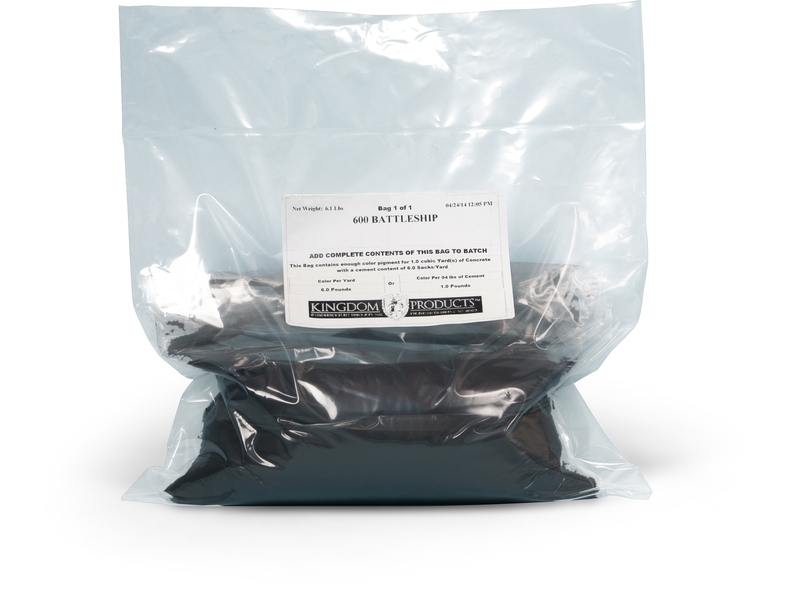 Packaged in 1 Quart, 1 Gallon and 5 Gallon concentrate.